Lure offers fresh, seasonal and sustainable fish in a rustic, relaxed setting that is more Devon and Cornwall than Dartmouth Park. If you’re looking for posh fish and chips you have come to the right place! Fresh fish with a twist, signature dishes include miso salmon and gilt head bream blackened on the grill in a marinade of lemon grass and sweet chilli. And don’t forget to add a serving of fennel coleslaw or Tenderstem broccoli with chilli and ginger on the side! A small choice of home made desserts or Lewis of London ice cream are a perfect finale. There is also a kid’s menu. 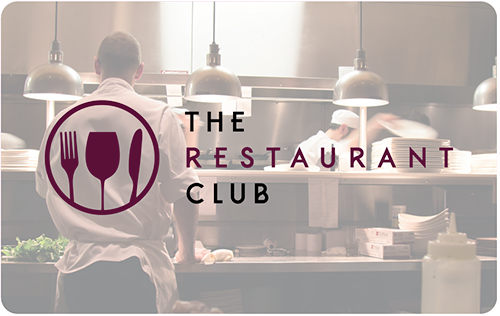 Balancing casual dining, great food, charming service and attractive pricing, it is not hard to see the allure of Lure! 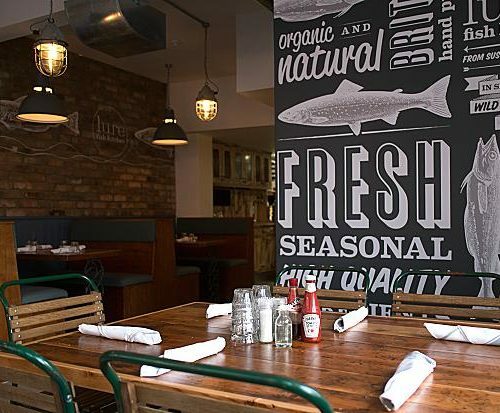 A short but considered menu, perfect for family dining or take away, Lure is fast becoming not just a popular neighbourhood haunt but a destination address for fish lovers across London.